Love gives everything gladly, everything again and again, daily. By donating to SSND, you are joining sisters in their mission to transform the world through education. Give Today: You may securely make a gift today or you may print the donation form and mail in your gift. Sustained Giving: On the donation form you will find the option to make a recurring gift. When selecting this option, you are prompted to choose the donation amount to be withdrawn from the financial account of your choice on day 5 or day 20 of the month. By establishing a recurring gift, you don’t have to remember to make a contribution, and you still help sisters continue their ministries. Required Minimum Distributions (RMD): Are you 70 ½ and looking for a place to give money from your IRA? Consider a tax-free transfer to the School Sisters of Notre Dame. Visit Planned Giving for more giving options. Each year, we honor and celebrate our sister Jubilarians. Jubilee is a special time to rejoice with our sisters as they celebrate 25, 50, 60, 70, 75, 80 or 85 years of faithful love and service to God through their vowed commitment. This Jubilee year of celebration and commemoration provides an opportunity for each Jubilarian to renew her vows and reflect on God’s boundless love. The occasion of Jubilee is also a time for all sisters of the province and international congregation to express gratitude to God and to our Jubilarian sisters for their faithful love. 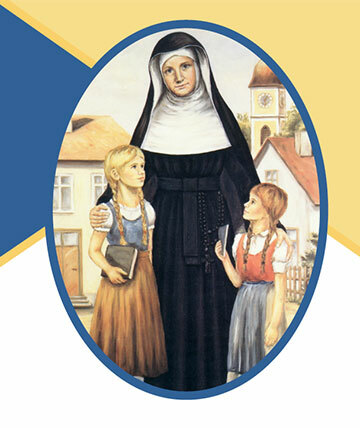 Make a gift in honor of a sister by naming the School Sisters of Notre Dame Central Pacific Province, Inc. in your estate plans or make a gift today. Your gift will help her and sisters like her continue in ministry and aid those in need. View the list of Jubilarians, see pictures of Jubilee celebrations happening across the province and learn more about specific sisters on the Jubilee page. 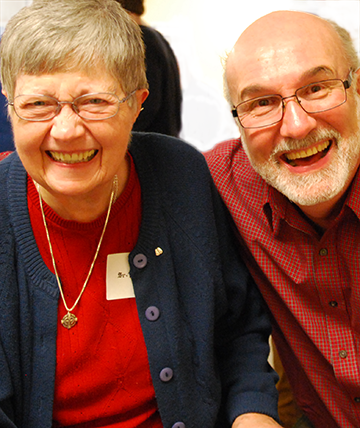 Make a gift in honor of someone special or an SSND who has made an impact on your life. 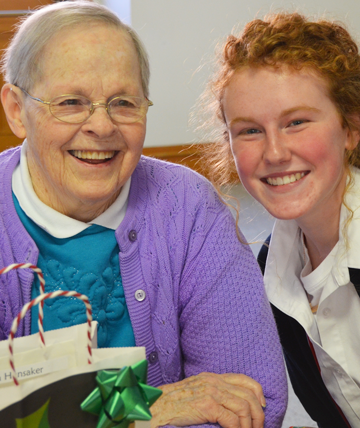 Your gift will benefit a sister’s retirement needs, a ministry or greatest need of the School Sisters of Notre Dame. Your gift may be a planned gift or give today. SSND recognizes Blessed Theresa Society members for their giving commitment. Give in honor or memory of an SSND, family member or friend.